For many people Real Estate is their most valuable asset. 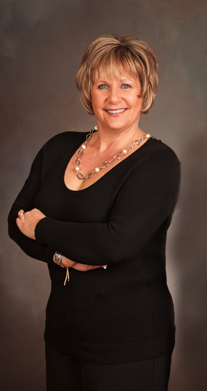 As a leading Real Estate Agent Shelley’s focus is to help make your Real Estate process a positive one. Using her long time knowledge and no-pressure approach along with your complete satisfaction is the basis of her future business. Shelley Mann takes success seriously, however she is aware that no one succeeds alone. Peninsula’s newest development of condos, townhouses, and duplexes.